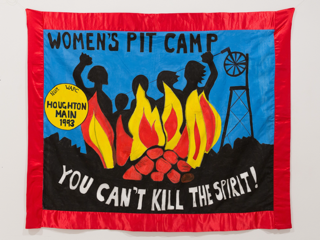 Women Against Pit Closures (WAPC) was a political movement supporting miners, their families and communities. 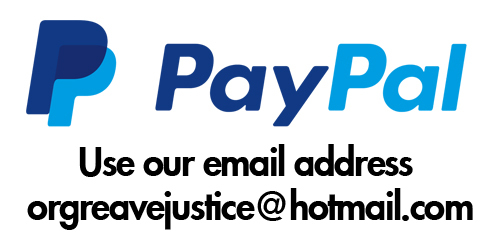 One of the main reasons the Miners’ Strike of 1984–5 was able to continue for as long as it did was because of this support network. 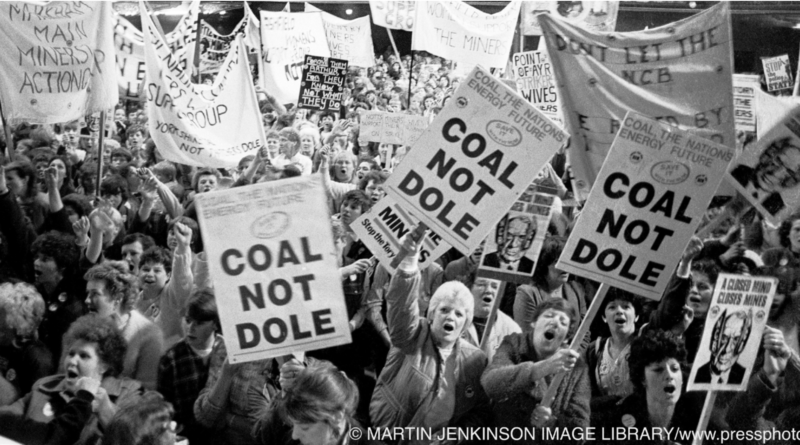 Women established groups early on in the year-long strike, in mining communities, in towns and cities throughout Britain and in other countries. The Women fundraised, fed miners, families and communities, went on picket lines, marched, organised events, meetings and rallies and spoke in support of the strike, including being invited to speak to trade unionists in France, Germany and Russia. This was unprecedented and life-changing for many of the women. The WAPC movement allowed women to put feminist ideas into practice in an industrial dispute and empowered women to take a public and leading role in a male-dominated community. As the strike got longer and hardship bit deeper the Women’s resolve became stronger, highlighting the importance of the role of Women and families in industrial struggle. Many Women, who had previously been non-political and even quite hesitant, emerged as gifted and creative individuals. This experience empowered many Women to develop in their future lives with many becoming leaders, politicians and economically independent. 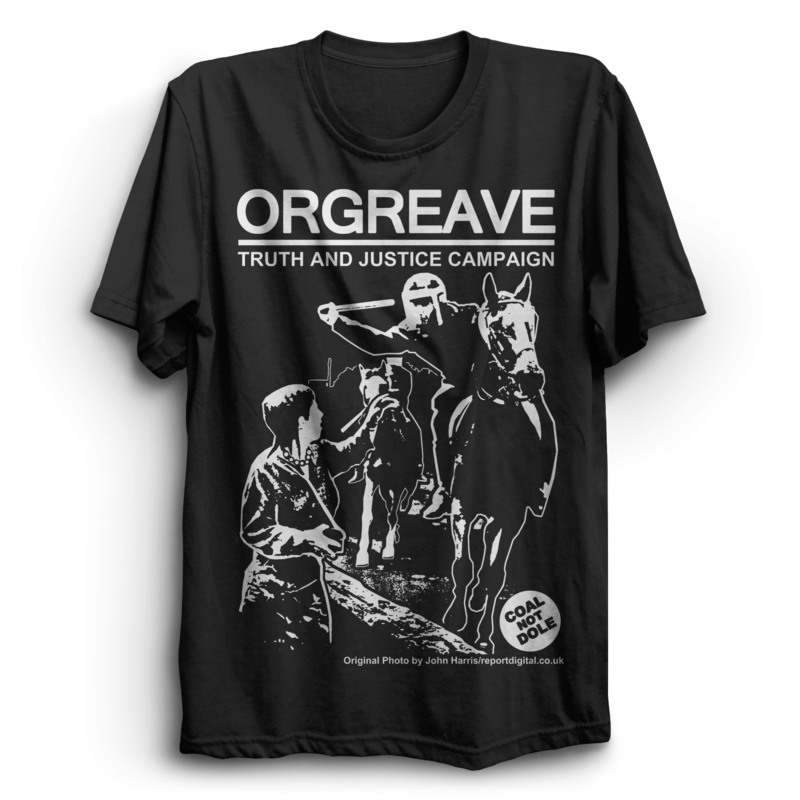 Women continue to play a leading role in the Orgreave Truth and Justice Campaign. We organise, speak, negotiate and help to ensure that equality is a key issue in the campaign. Our Orgreave Anniversary Rally in June 2017 was organised to profile the role of Women in the Miner’s Strike and the Trade Union and Labour Movement. In January 1993, seven pit camps were established to fight against pit closures announced in 1992 by Michael Heseltine, the President of the Board and Trade. 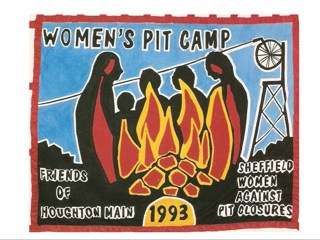 One such Pit Camp, at Houghton Main in the Dearne Valley, was set up by local women and the local N.U.M Branch with the support of a group of women collectively known as the Sheffield Women Against Pit Closures (SWAPC). Day and night, week on week for six months, the pit camp was staffed by the wives, partners and supporters of miners. The stories of these women, and the people with whom they worked, to defend jobs and coal-mining communities, and to campaign for long term energy policy have never been told. As the twenty-fifth anniversary approaches, this project will collect and collate these stories, producing a variety of outcomes that will resurrect the memory of the pit camp.